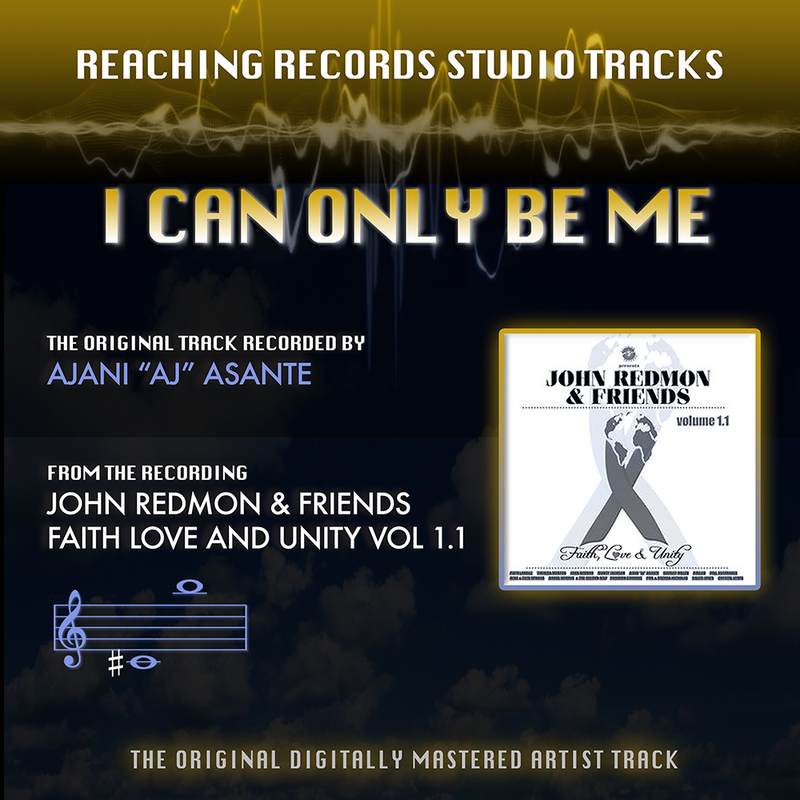 Vickie Winans – Can I Build (My Home In You)? 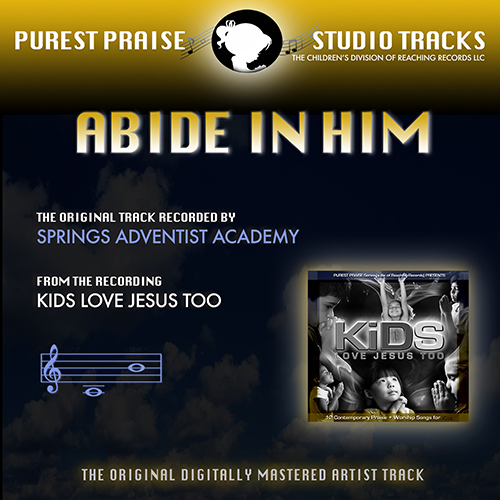 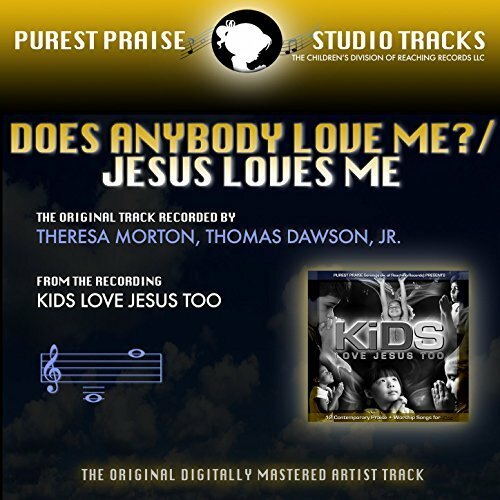 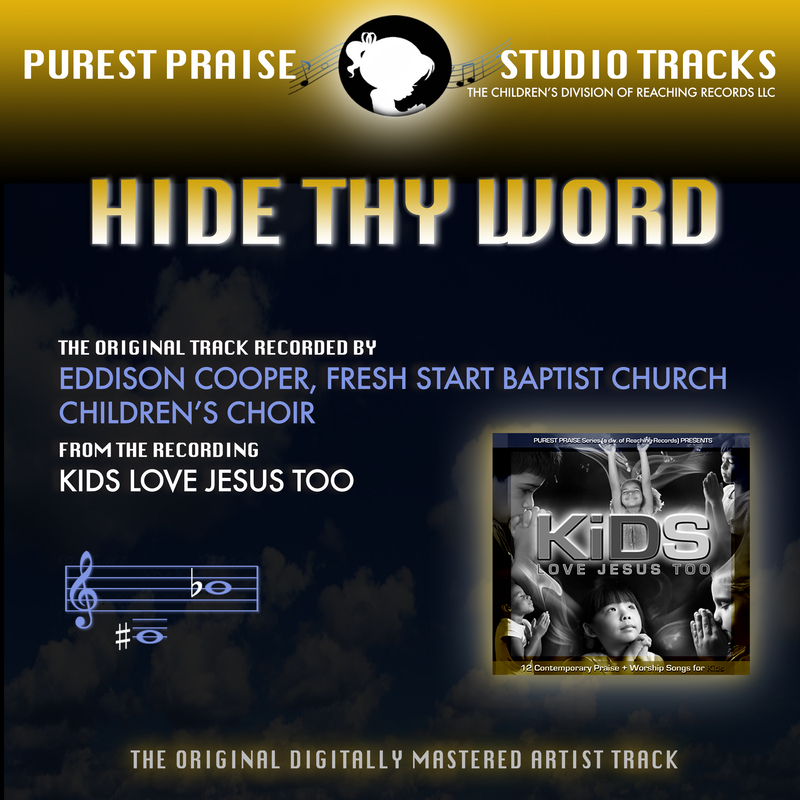 Kids Instrumental Tracks, MP3s, Theresa Morton, Thomas J. Dawson, Jr.
Redmon's sophomore project that fuses CCM, Christian Rock, Inspirational and Gospel. 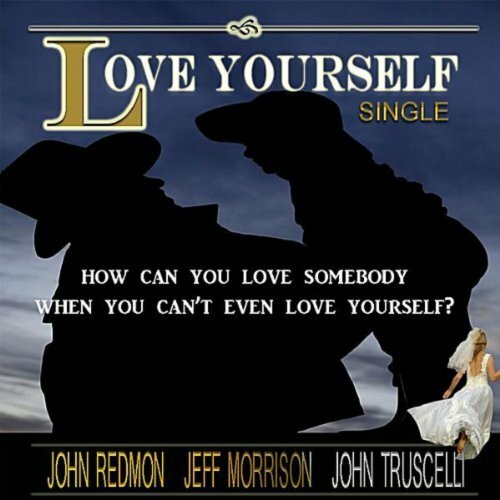 Country and R&B come together to tell two dramatic stories about the importance of self-worth, self-esteem and self-love. 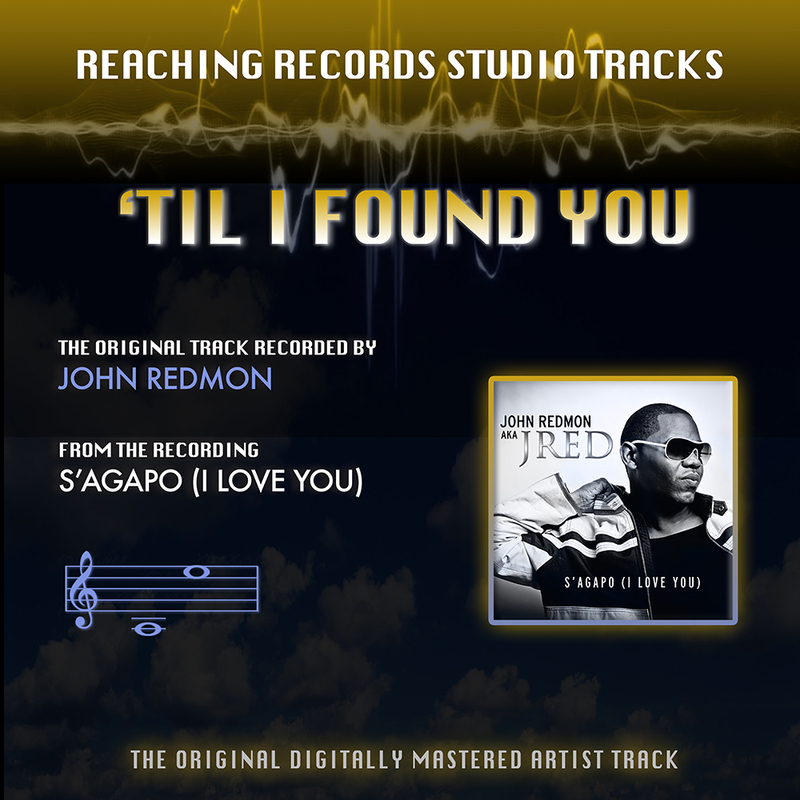 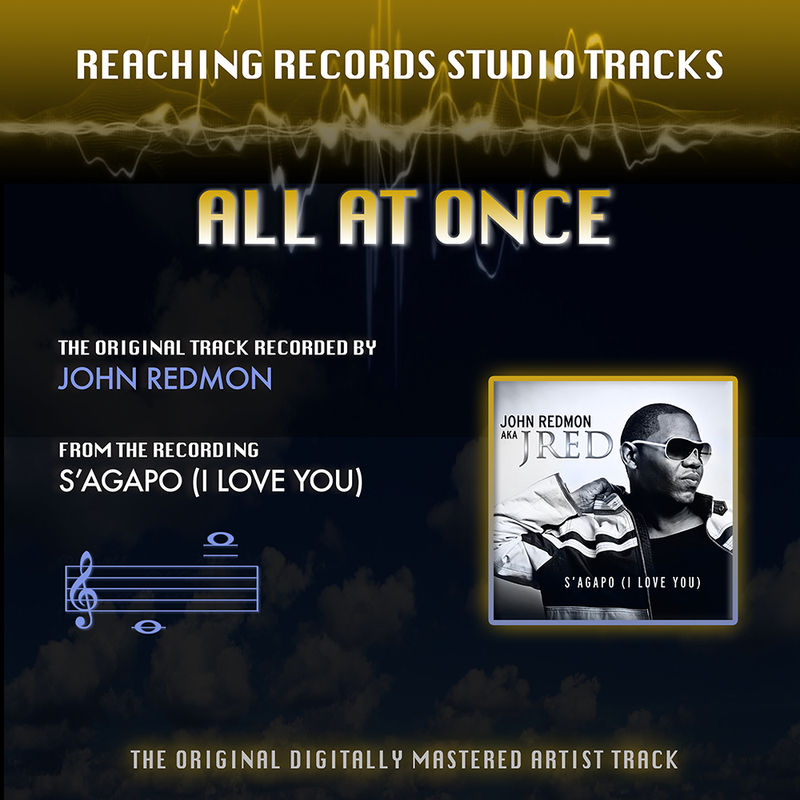 From John Redmon's junior album: S'Agapo (I Love You). 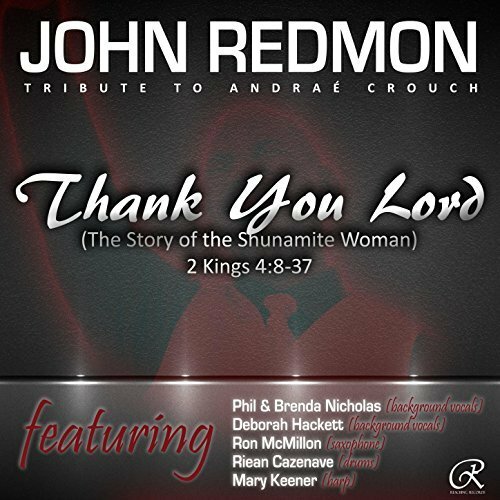 A heart-felt tribute to the godfather of contemporary gospel music, Pastor Andrae Crouch. 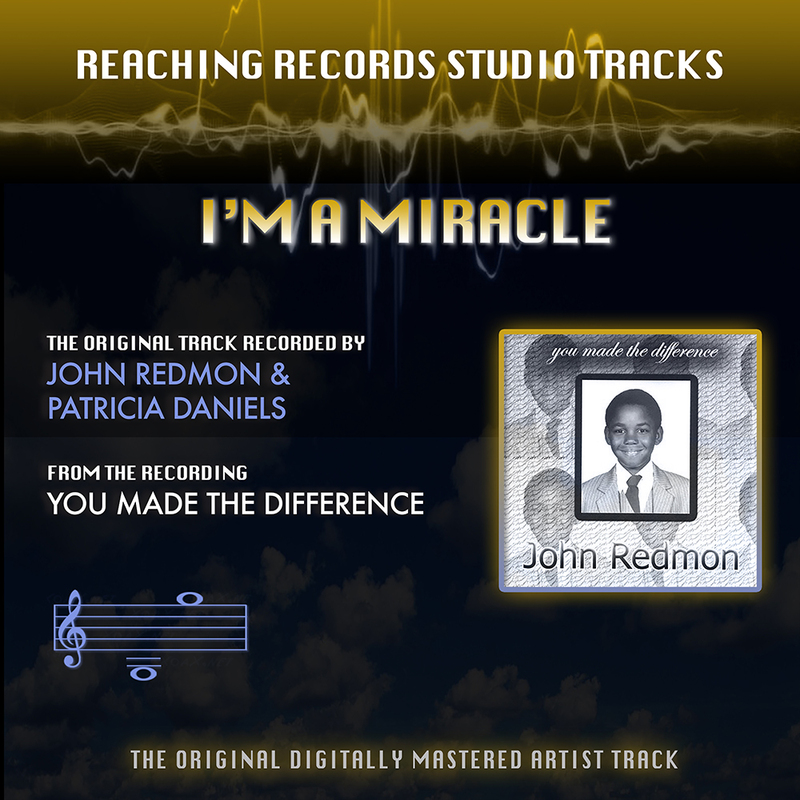 Featuring Phil Nicholas, Brenda Nicholas, (the late) Deborah Hackett on background vocals, Ron McMillon on saxophone, Riean Cazenave on drums, Mary Keener on harp. 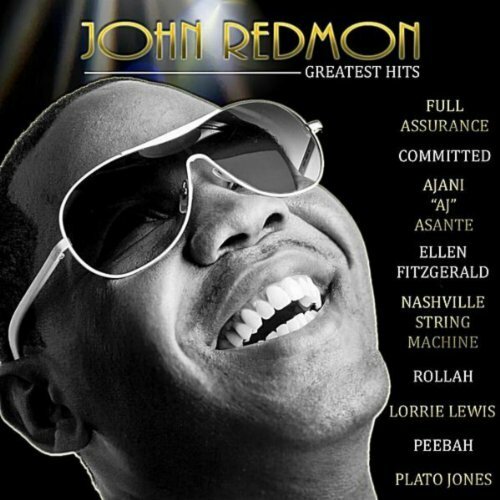 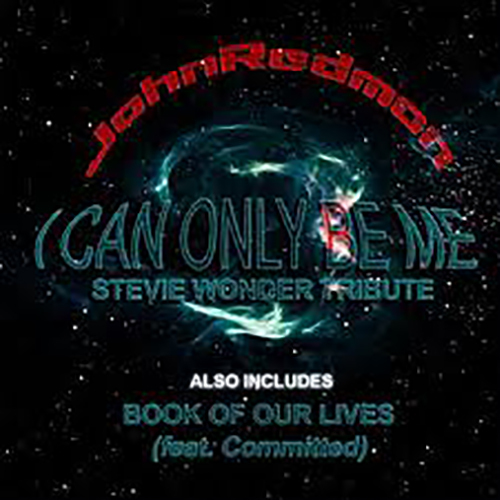 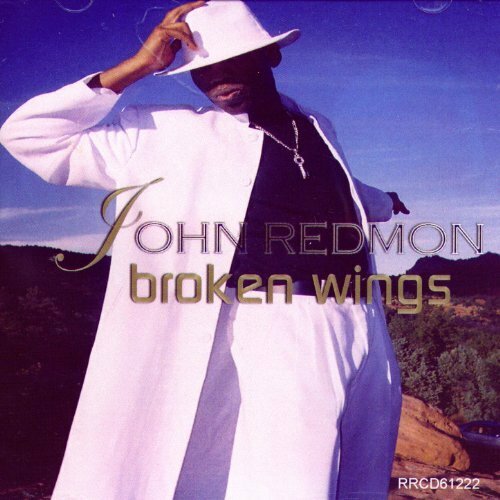 John Redmon's debut inspirational album released in 1995. 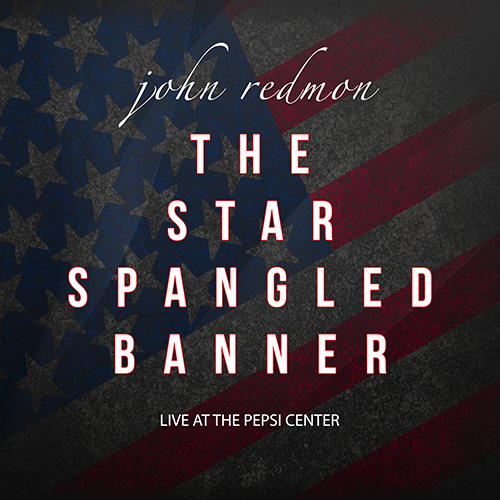 His original songs are reflective of his love for God, country, family and his faith. 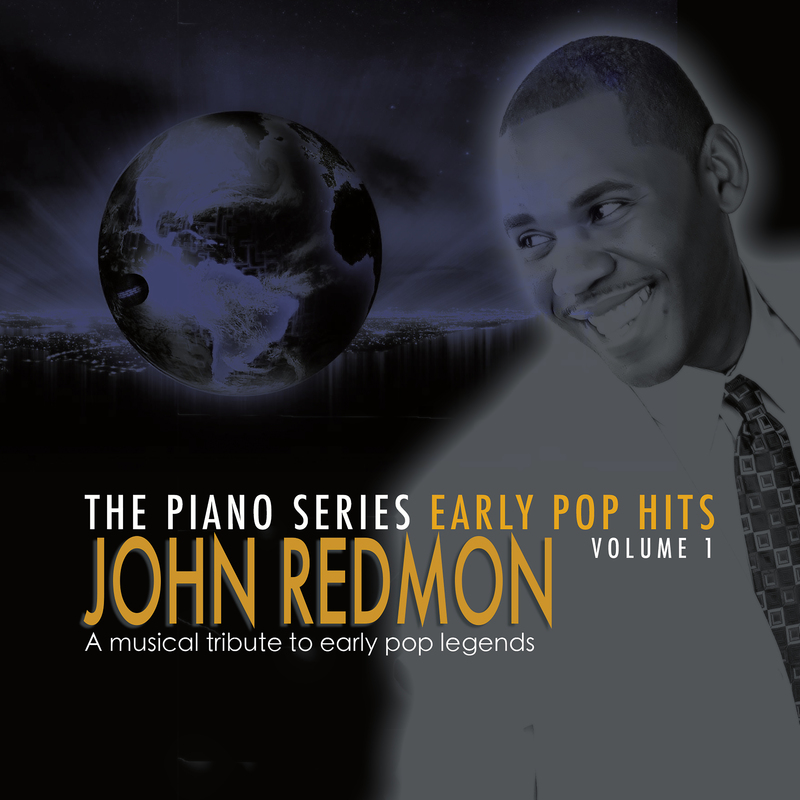 Redmon was 19 years old. 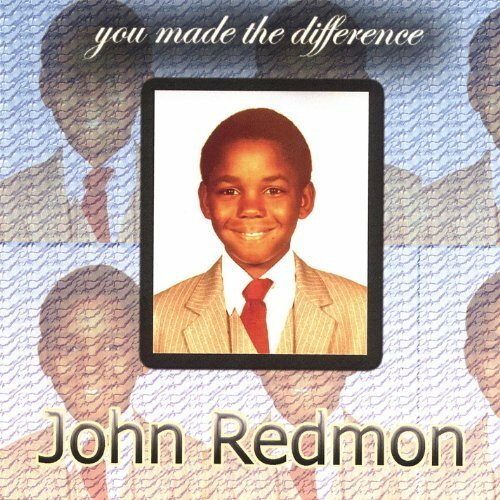 Full Album, John Redmon, MP3s, Thomas J. Dawson, Jr. 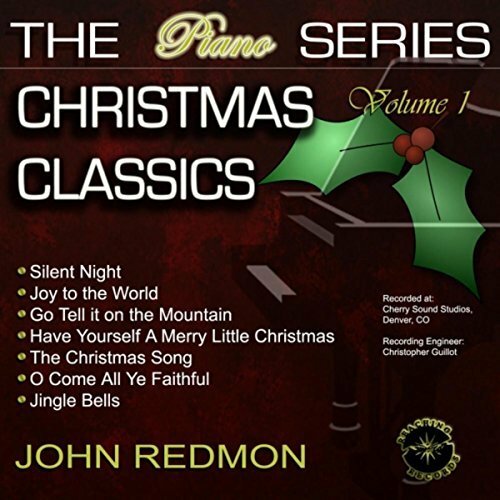 Some of the world’s most beloved holiday songs set to piano. 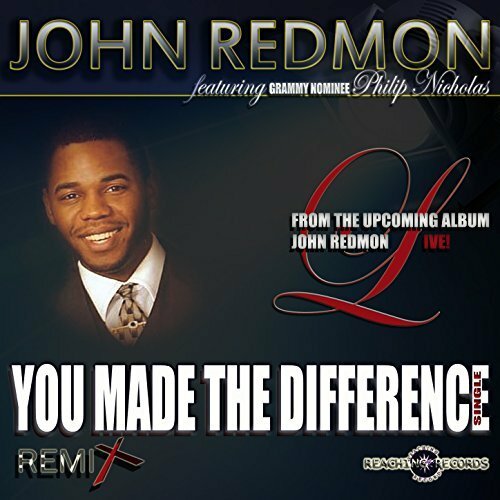 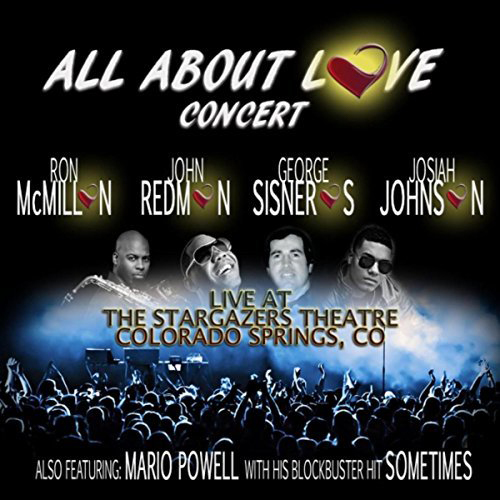 Performed and arranged by award-winning, inspirational artist, John Redmon. 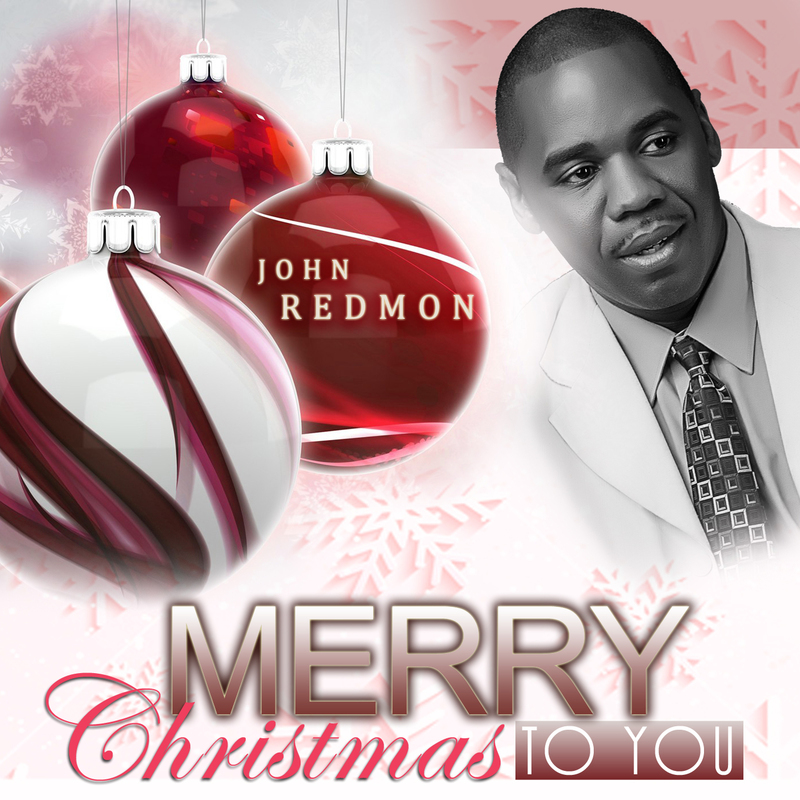 Includes the heart-warming version of “Have Yourself A Merry Little Christmas” featuring Chris Guillot on vocals. 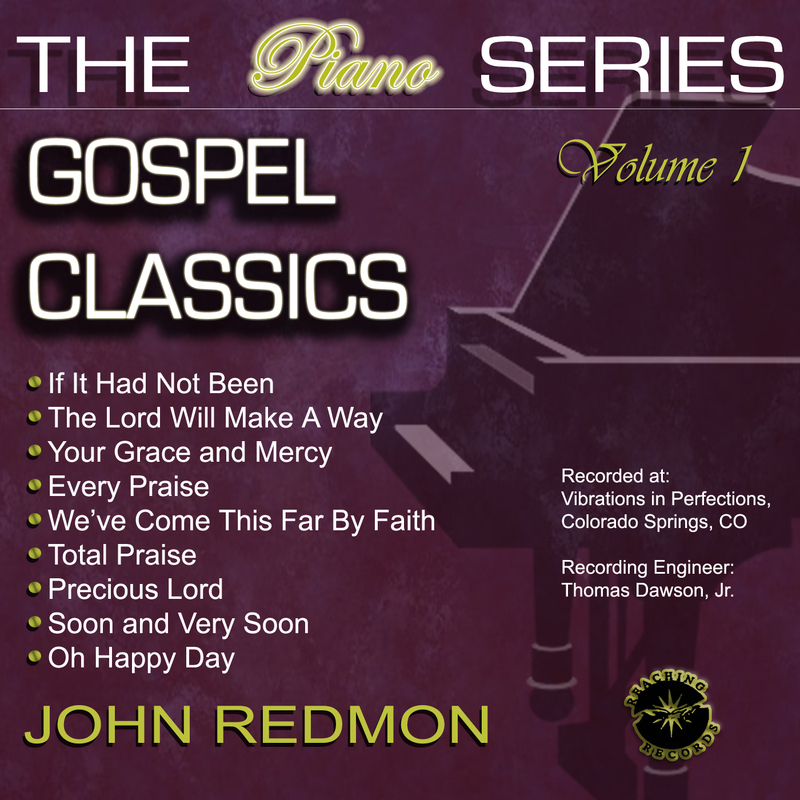 Piano instrumental series of some of the world’s most beloved gospel songs – Gospel Classics, Volume 1 performed and arranged by inspirational artist John Redmon. 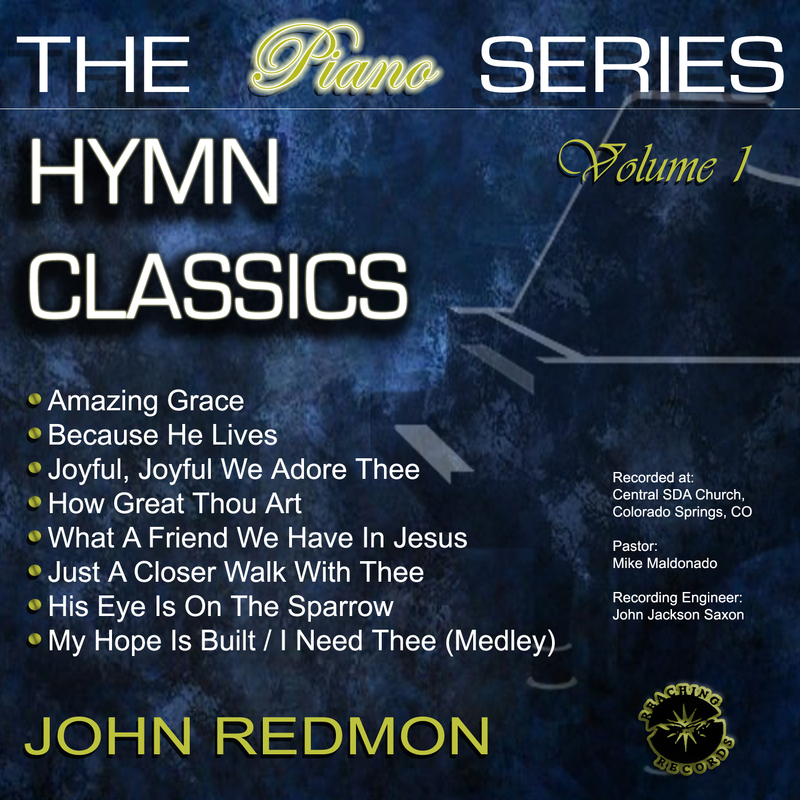 Piano instrumental series of some of the world's most beloved hymns - Hymn Classics, Volume 1 performed and arranged by inspirational artist John Redmon.